The surgical treatment options for bladder outlet obstruction (BOO) secondary to benign prostatic hyperplasia (BPH) have dramatically increased in number over the past 20 years. However, each of these new modalities continues to be measured against the gold standard treatment of transurethral resection of the prostate (TURP). Herein, we will present the current approaches to the surgical treatment for BPH. We will discuss open surgical options, as well as endoscopic and minimally invasive treatment options. 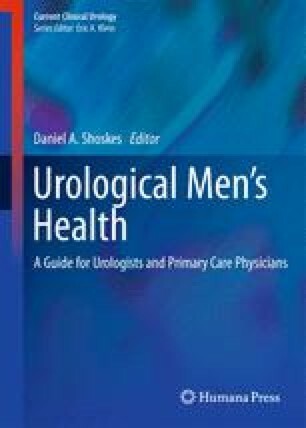 Also, in 2010, the American Urological Association updated its BPH Practice Guidelines. These guidelines will be presented after each subsection in bold letters (McVary et al. J Urol 185:1793–1803, 2011).